How Much Does it Cost to Ship an RV? 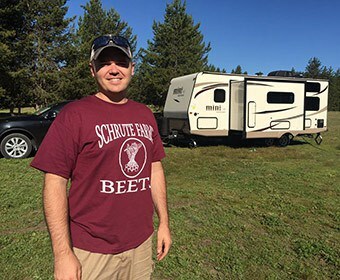 When my family and I were headed out of country, we were trying to figure out how to get our RV there, but the question is how much does it cost to ship and RV and is it worth it? How much does it cost to ship an RV? To ship an RV it costs you per mile that it is shipped, for the first one hundred miles it is about four dollars per mile. But the further you go the less it can cost you per mile. For about the next 900 miles it can cost someone anywhere from one dollar to three dollars per mile. 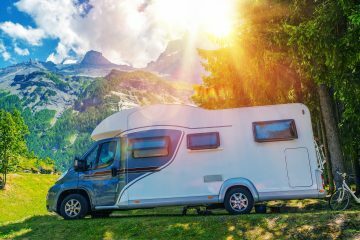 Moving across country or across the world with an RV can be hard on the normal family, but if you know what you are getting into. You can decide what is the best decision for you and your family. This is going to be the easiest if you are in the United States, working within our borders, which cuts off international taxes and customs and the price tag that comes with these things. The price will, of course, depend on how long and heavy your vehicle is. This will help the shipper decide how they can ship it, whether it will fit on a car rig or if other ways are needed. 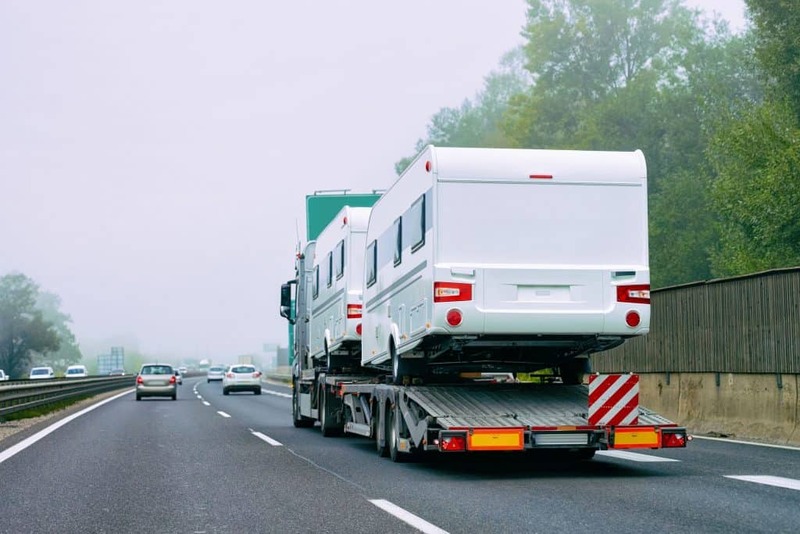 It is important to look up how much the company you are working with is willing to insure your RV if something were to happen to it in the business of transporting it. And to call and ask about specific instances and ask other questions. Do not just trust banners on websites claiming that your vehicle will be insured 100,000 dollars. But know the facts. Be aware of how they are going to transport them if they are just going to drive them. 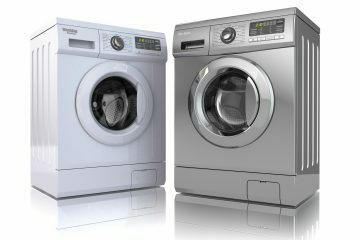 Which is the cheapest option, but adds countless miles onto your vehicle and other wear and tear. Or if they are going to put it on a large trailer to prevent damage to it. That seems like the best way, but it is also much more expensive. 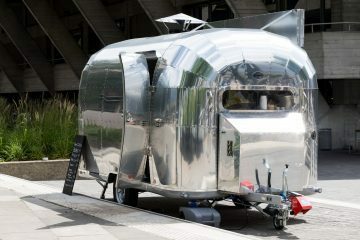 This can much more difficult shipping large items like RVs across international boarders, but it can be done. Be aware that there very well maybe international charges, customs fees, searches and more. My advice is to start making phone calls now and see what to expect. Have questions ready about how it is to be done, what border it will cross and route it will take to the destination. 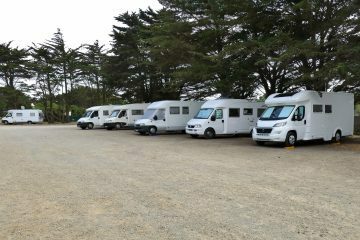 Call customs and ask about what you can have in your RV at transport and what to expect. Information is key when making large moves, especially to other countries. How Do I Ship an RV? There are two different ways to ship your vehicle. It can be done with an RV shipping company, we do recommend choosing a more reputable company. It may seem more expensive, but the smaller companies that seem to be giving you a cheaper price do tend to have more hidden fees at the end of your experience. So a little more money up front will usually allow this experience to be less of a pain to you in the long run of things. You can also transport your vehicle by train. This way can be cheaper, but depending on where you are and where you want it to be delivered can be less convient. Being that where they deliver is according to where their normal stops are, and will still need you to go pick it up at the closest train unloading station. When you choose the train option you can opt for either an open or closed train cart to transport it. To protect it more from the weather and maybe vandals at the other stops before it reaches you. 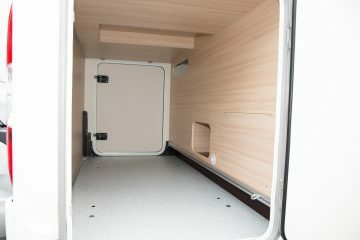 To get your vehicle ready for shipment you need to make sure that every door, drawer, and cabinet is shut and taped down for security. Take down anything that can be taken down, this includes pictures, mirrors and more. Take out any dangerous items from your vehicle anywhere from external fuel to cleaning bleach. And anything that can move should be taken out, to keep things safe in your vehicle while it is being moved. Many companies also have a list of what they want you to do in preparations for transport. Including disabling anti-theft software while it is being transported. Prepare the radiator for new climates, especially if you chose to have it moved on a transporter/train. Removal all breakable items or just personal items. Make sure you always read the fine print, of the company that you are working with. I CANNOT SAY THAT ENOUGH! What if My Vehicle Gets Damaged in the Process? This is something that everyone worries about if the vehicle has to be shipped by boat, Rocky terrain, or just careless drivers while it is on the road. What do I do, the first thing is, of course, be preventative. Get insurance on your vehicle, check out the insurance policy of the company you are working with. How much is it covered by them, is it? What underlying regulations do they have? Also, have current pictures of your vehicle so you know what to claim when you get it back. When you get the vehicle back from the transporter, document again and once over the vehicle with your operator. The more you have documented the more prepared you will be if something does happen. Then contact the company immediatley and have it written on their documents. Most companies are trying to ensure you have a good experience working with them. Be kind but be persistent, if you are going to go through all the struggle of transporting your vehicle, you want it in one piece. Is it Worth Shipping My RV? That is the question that we all have to ask ourselves in the end. When it comes to shipping an RV, there are so many logistical issues as well as financial. It can cause damage to your true and faithful friend, and it can just be a pain for you and your family. Sometimes shipping and RV can cost 100% of what your RV is worth, especially if you are taking it overseas. The smartest option might end up being, how much will it sell for? What can I buy an RV for where I am going? Or how much is it to store it for a year or so? 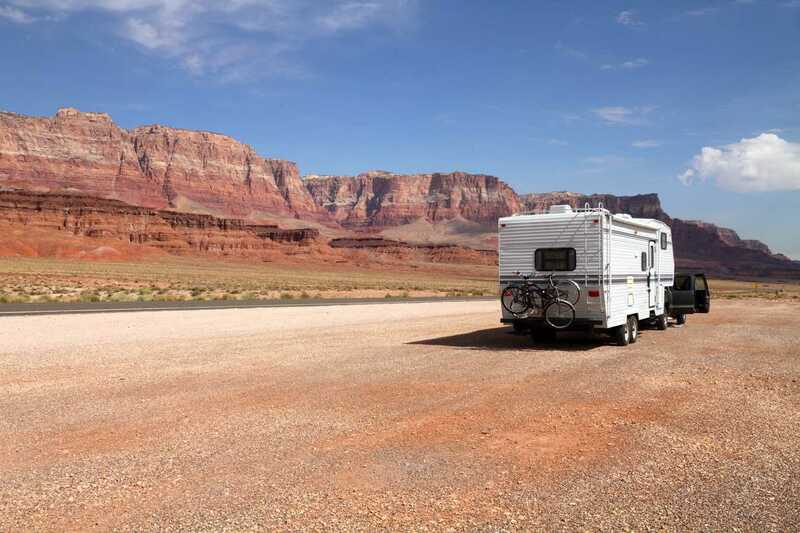 Storing RVs can also be expensive, but with a good company, it can be well cared for. It can cost anywhere from 50 to 500 dollars a month. Be aware of what the companies winter policies may be for this company. What kind of area are you looking to leave it in? Do you have someone who can periodically check on it, and winterize it if needed? Especially if you are out of the country, I recommend having someone you trust and who knows what they are doing looking out for your RV that you left behind. If you are not careful you might find some “friends,” who made a home there while you were gone. What’s the cheapest way to ship a car? The cheapest ways that we have seen are either to pay for it to be shipped on a truck, which takes away the worries of adding more miles onto your car. This way costs about 1000 to 2000 dollars depending on the size and weight of your vehicle. Shipping it on a train, which also protects it from running down the miles or hurting your tires. Having it shipped on a train can cost anywhere from 400 to 1500 dollars depending on the size, weight and the railway you work with. How long does it take to get an RV shipped? Due to the sizes of RVs these companies have restricted roads and areas these trailers are permitted to drive on. Companies will need to know a minimum of one to two weeks before they acquire your vehicle. With all the different circumstances they need to take into consideration it usually takes 8-11 days to have an RV shipped. Can You Tow a Car Behind a Fifth Wheel?